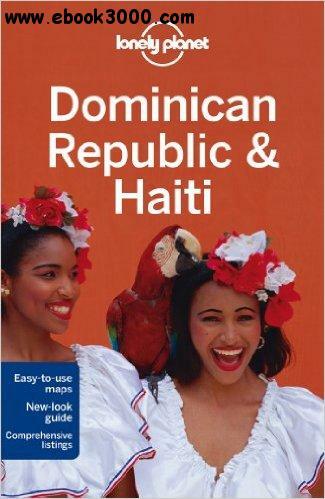 Lonely Planet Dominican Republic & Haiti is your passport to all the most relevant and up-to-date advice on what to see, what to skip, and what hidden discoveries await you. Follow in the footsteps of conquistadors in Santo Domingo, claim a spot in the sand at Playa Rincon, or visit Haiti's mighty Citadelle la Ferriere; all with your trusted travel companion. Get to the heart of the Dominican Republic and Haiti and begin your journey now! The Perfect Choice: Lonely Planet Dominican Republic & Haiti, our most comprehensive guide to the Dominican Republic and Haiti, is perfect for those planning to both explore the top sights and take the road less traveled. Authors: Written and researched by Lonely Planet, Paul Clammer, Michael Grosberg, and Kevin Raub.